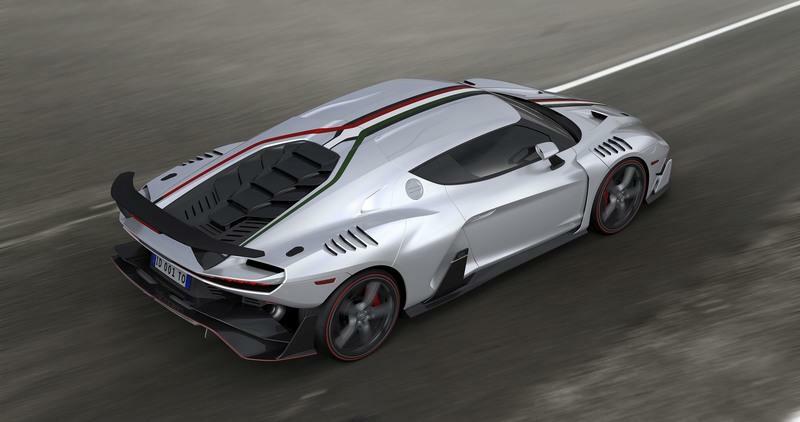 The newly created Italdesign Automobile Speciali brand isn’t wasting any time launching its first model to the (affluent) masses. From the roots of famed car styling house Italdesign, the new marque is presenting the Zerouno at the 2017 Geneva Motor Show, an ultra-exclusive V-10 powered supercar that certainly looks and acts like one. Power and performance numbers haven’t been announced, but in terms of the way it looks, the Zerouno is as good of a debut that Italdesign Automobili Speciali could have had. It’s got elements of the Lamborghini Huracán in it, particularly in the front and rear sections. 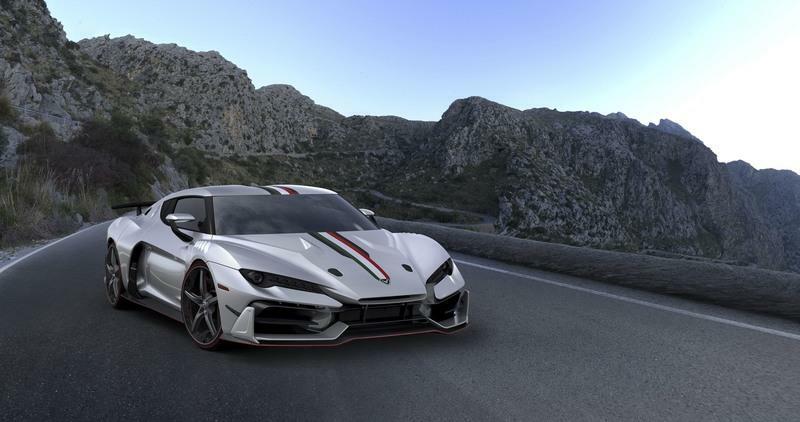 The similarities to Lamborghini’s supercar extends deeper too since the Zerouno also makes use of a modular chassis with lightweight materials like carbon fiber and aluminum, just like the regular Huracán. Even the car’s powertrain is also identical to the Huracán’s – a naturally aspirated 5.2-liter V-10 that’s mounted behind the cabin – although power figures are expected to be different. And if those qualities aren’t enough, the Zerouno also features an accented aerodynamic layout, which the company says was done to ensure that the car performs on the track as well as it looks on the Geneva show floor. Beyond all the design features and the promise of muscle-flexing power, the Zerouno also creates a high standard for Italdesign Automobile Speciali as it tries to embark on its own as a boutique auto brand. The design house has come a long way since it was acquired by the Volkswagen Group in 2010. 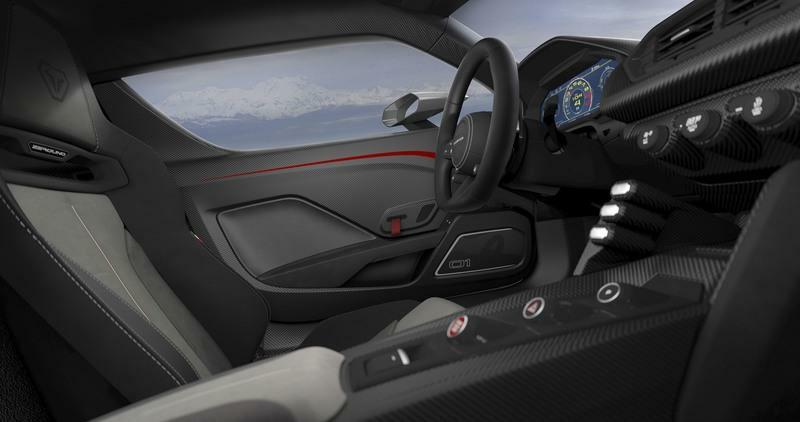 As far as debut offerings are concerned, the Italdesign Zerouno supercar is certainly making a good account of itself. All that’s left now is for the car to hit the road and prove it’s real worth. Maybe I’m getting a little caught up in the hype of the Italdesign Zerouno, but the newly created company brought this on itself. Not that I’m complaining; it needs people to be excited. It got the attention, adulation, and all that comes with it. But now it faces the even more difficult task of actually living up to the increased expectations on the car. That starts with how much power the car actually has. We know it’s using the same 5.2-liter naturally aspirated V-10 engine that’s powering both the Lamborghini Huracán and the Audi R8 V10. We also know that the engine’s output can be manipulated to produce different levels of horsepower. The R8 V10, for example, has 540 horsepower on tap. Meanwhile, the Lamborghini Huracán, which also uses the same engine, has 610 horses at its disposal, the same amount of power as the R8 V10 Plus. 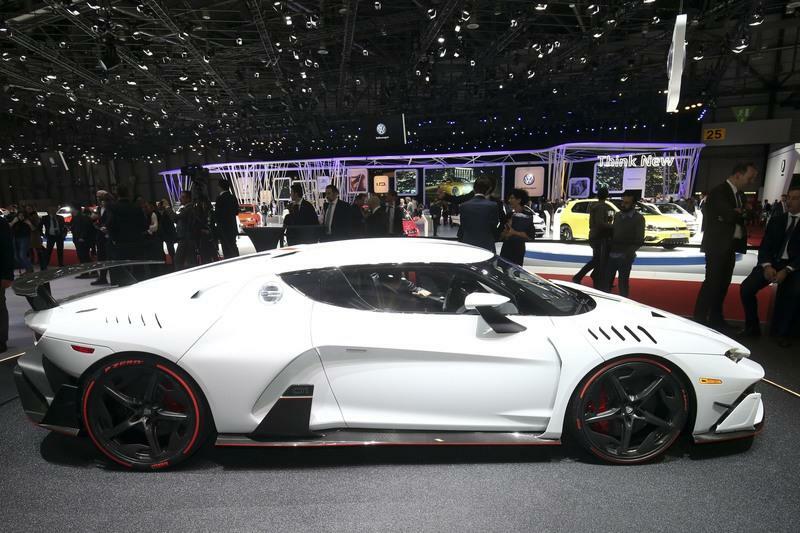 So, the question now is how much power will the Italdesign Zerouno have with the same engine? The company says that only five models of the Zerouno will be built and that the first model will be scheduled for delivery before 2017 ends. 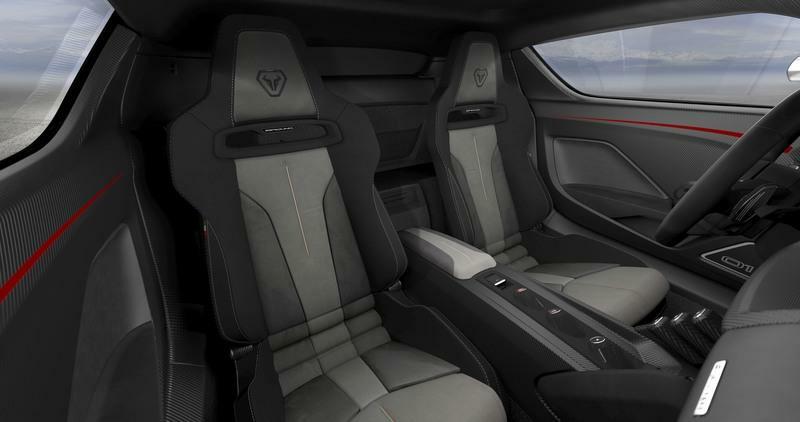 There’s been a lot of speculation on that front, but Italdesign did reveal that the Zerouno will be able to sprint from 0 to 60 mph in 3.2 seconds before hitting a top speed of 205 mph. Oddly enough, that’s the same performance numbers of the R8 V10 Plus, so the easiest number to assume is north of 600 horsepower, possibly even 610 ponies just like the R8 V10 Plus and the Huracán. 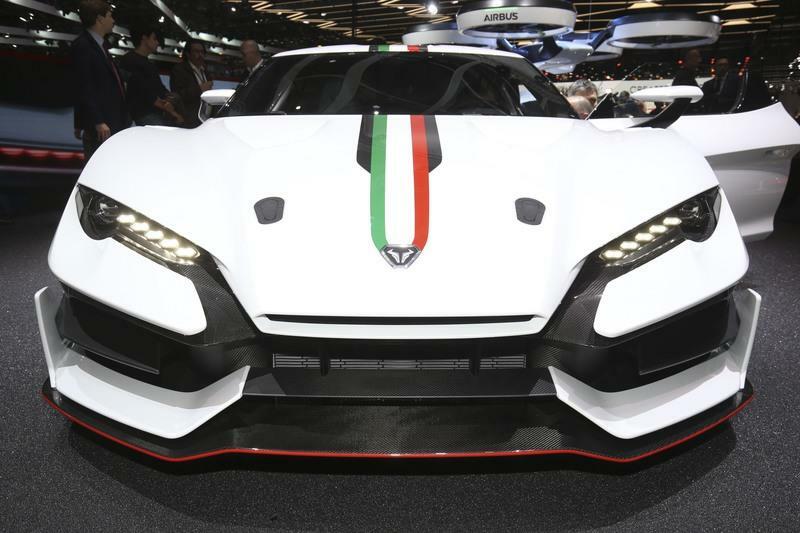 Move past the supposed figures, and Italdesign will also have to deal with the production volume of its first supercar offering. The company says that only five models of the Zerouno will be built and that the first model will be scheduled for delivery before 2017 ends. 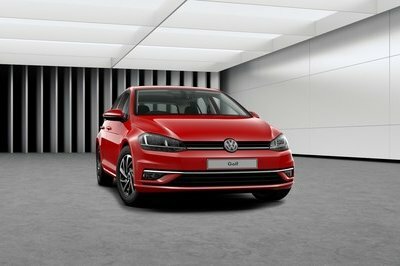 Is that enough models to go by for a car that could carry more demand from interested customers? 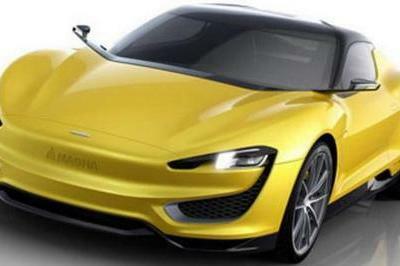 That’s something that Italdesign Automobili Speciali will have to think about now that it’s a boutique automaker now. For what it’s worth, though, that’s the kind of problem that other automakers would like to have. 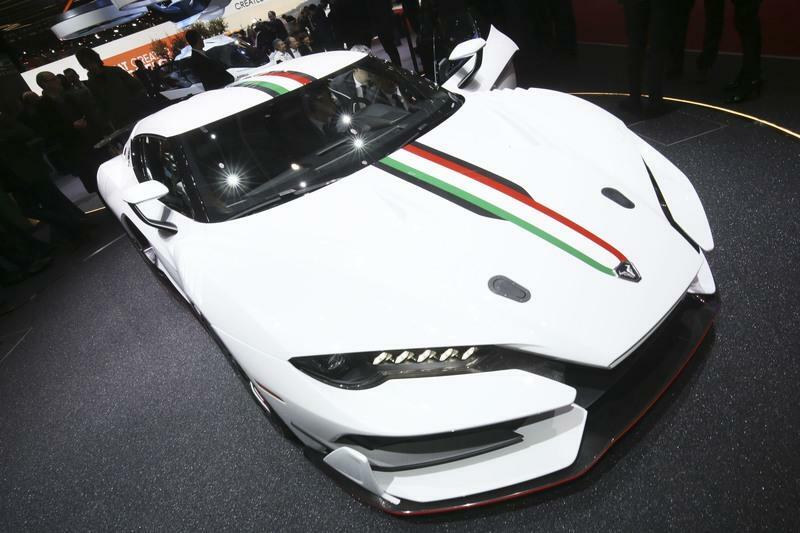 Unveiled to the world during the 87th Geneva International Motor Show in 2017, Zerouno is the first car born under the new brand Italdesign Automobili Speciali. Intended for collectors and visionary enthusiasts, it will be built in only five units. 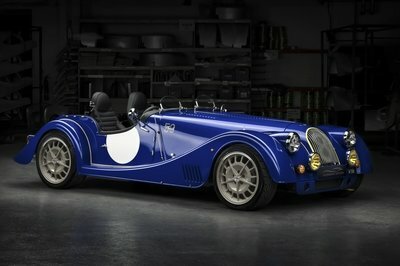 The Zeoruno combines racing car features and performance alongside type-approval for use on normal roads. 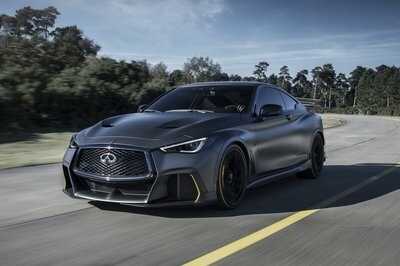 Developed around a modular chassis in carbon fibre and aluminium, this special car boasts a powerful naturally aspirated 5.2 litre V10 engine which enables 0-100 km/h acceleration in just 3.2 seconds, together with a top speed of 330 km/h. The bodywork is entirely in carbon fibre. The car measures 4847 millimetres in length by 1970 millimetres in width by 1204 millimetres in height. “Lightweight”. This was the starting concept that designers and engineers implemented for the Zerouno project. Right from the first styling draft, the Styling Centre and the Engineering Development Department implemented what is defined as simultaneous engineering, a work method developed and perfected by Italdesign way back at the end of the 1960s and constantly improved over the company’s almost fifty-year history. Designers and engineers work simultaneously to carry forward styling solutions and functional-feasibility checks until an ideal compromise is achieved that meets design and performance requirements alike. Functional design has always distinguished projects set in motion and developed in Moncalieri: there are no styling proposals at Italdesign that do not also simultaneously embrace a technical solution. The five lucky owners of Zerouno will be able to maximise the customisation of their cars so that each one will be truly unique. Over and above finishing the bodywork with a colour specifically developed for the client, including full carbon look, Italdesign has also developed several optional packages involving the exterior and inside the cockpit. 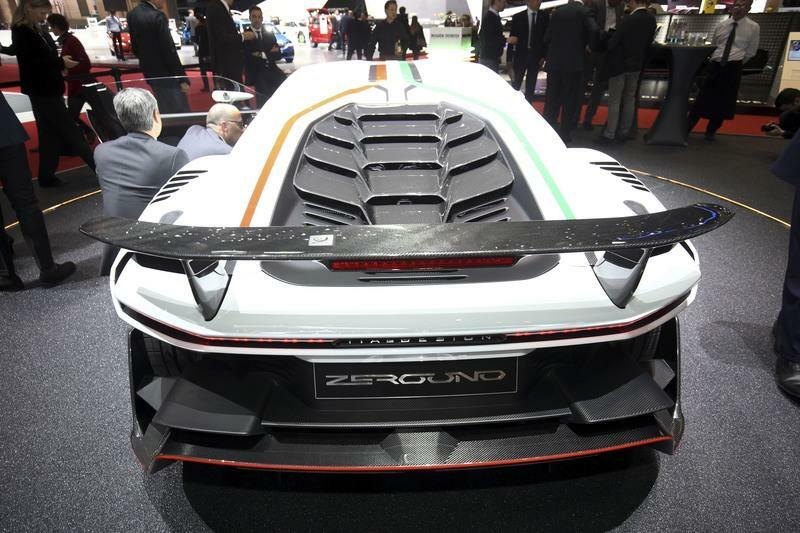 Not only was the Zerouno‘s front design inspired by the single-seater racing cars, the tyres too have a direct motorsport link. 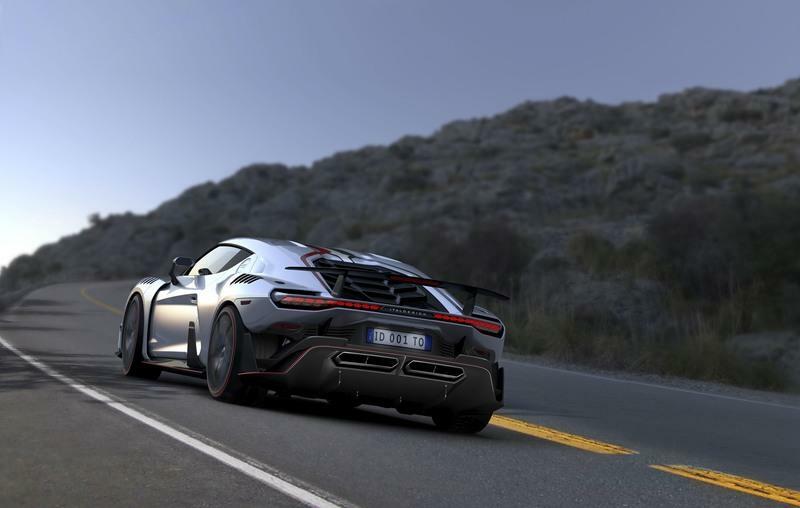 Italdesign chose Formula 1’s exclusive tyre supplier, Pirelli, to equipe its first Automobili Speciali model. The engineers developed a dedicated version of the high-performing Pirelli tyres, the P Zero, in 245/30 R20 for the front and 305/30 R20 for the back. Featuring High Working Range tread compounds, able to guarantee maximum grip in all conditions, Zerouno’s dedicated tyres belong to the new line of coloured tyres, premiered in Geneva by Pirelli. The new Pirelli tyres will be available in four different colors: white, red, yellow and metallic grey. The world launch of Zerouno involves an alliance between Italdesign and Geneva watchmaker Roger Dubuis, renowned for its avant-garde approach to design and engineering, to create an exclusive eight-piece, proudly Italian collection of the brand’s iconic Excalibur Spider wrist watch. Produced in hi-tech and innovative materials such carbon and ceramic, the Excalibur Spider Italdesign Edition perfectly represents the forward-looking attitude that ideally unites Italdesign and Roger Dubuis in their respective industries.